During our topic of Growth and Change we have explored a variety of learning styles. 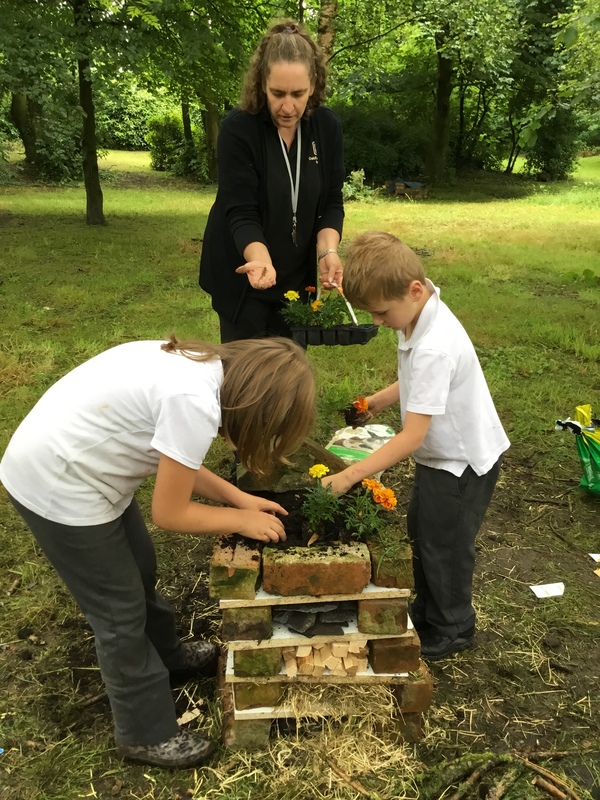 We engaged in lots of outdoor learning which enhances the children’s enthusiasm and involvement. We start each session using whole class discussion leading onto an active and practical task. 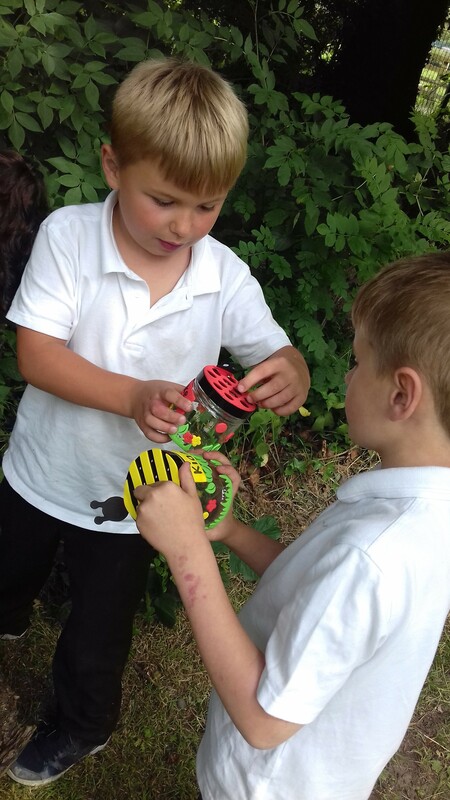 When the children become engrossed in their outdoor learning they engage well with each other, although this is a skill which we constantly need to reinforce and practise. 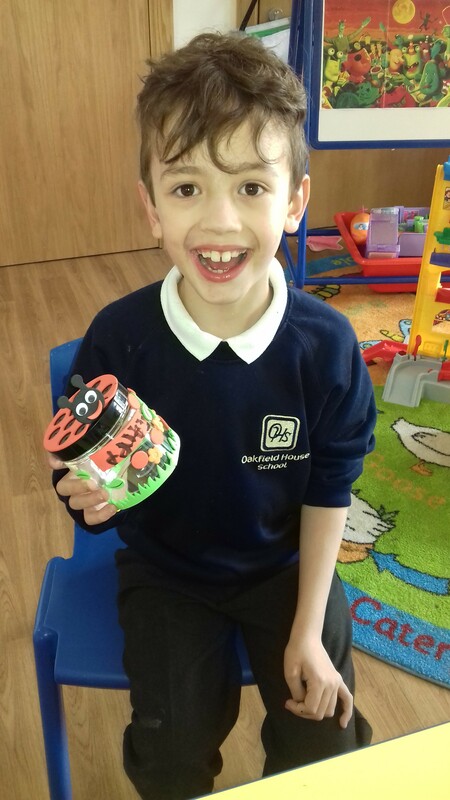 By encouraging group discussions, peer to peer support, independent learning and by participating in both indoor and outdoor experiences, the children are able to learn new skills and facts. 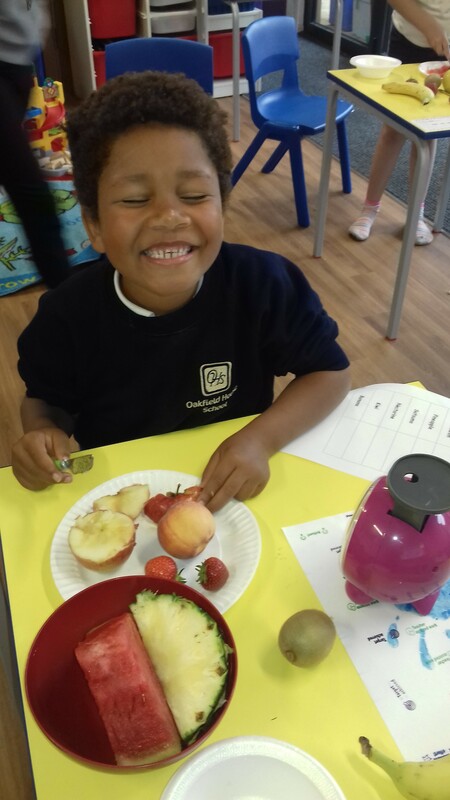 The children’s new knowledge is revisited numerous times and consolidated through hands on practical activities. 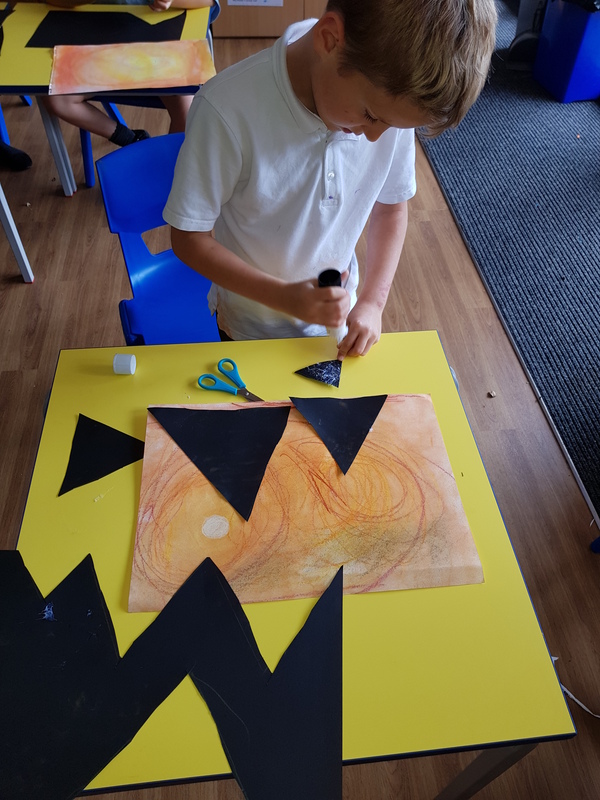 The biggest impact visible to staff is the social and emotional gain that the children gain through exciting, real life topics. 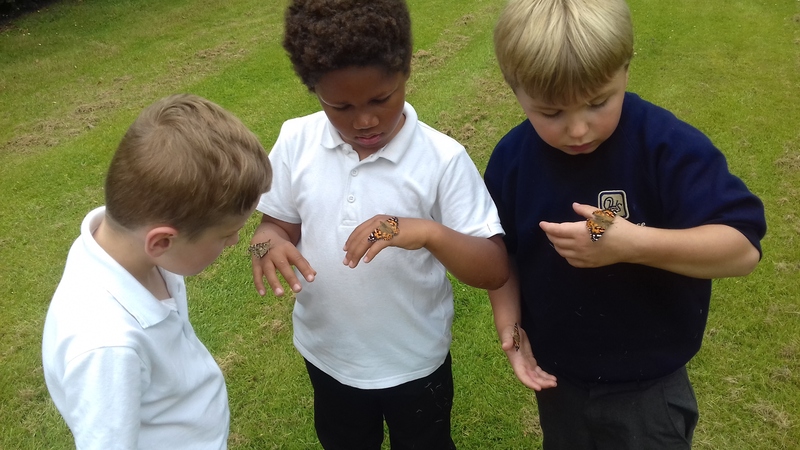 We in turn, grew our own butterflies, developed our own bug hunt and ended the topic by designing and building our own class bug hotel.